As a division of Jannx Medical Systems and UDR Conversion, we have been a part of the Medical Industry for over 30 years in service, training, equipment and parts. It only seems natural that we expand our expertise and professional service into the areas of Infection Prevention and Equipment Tracking. 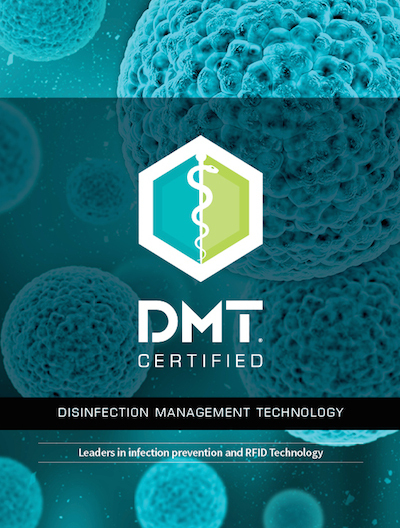 Through our extensive research, we have developed a comprehensive practice and procedure for both disinfecting and tracking your moveable devices.